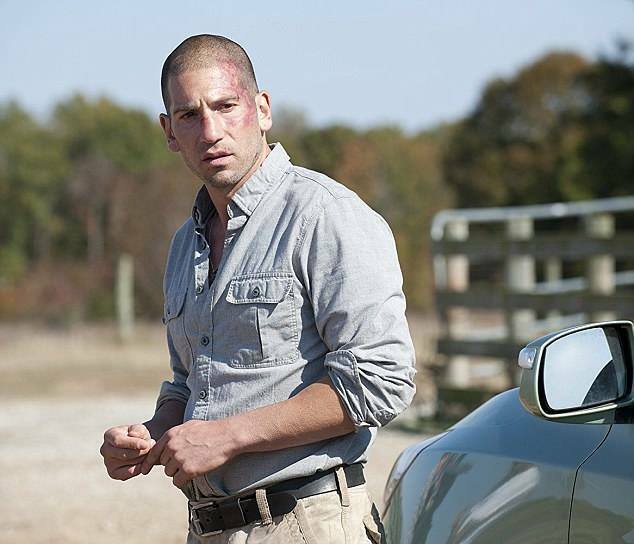 Actor Jon Bernthal is set to reprise his role as Shane for season nine of The Walking Dead. Since leaving the show back in season two Bernthal has gone on to star in several hit TV shows and films, including The Wolf of Wall Street and the Marvel and Netflix Original series The Punisher. While Shane was killed off at the end of season two of TWD, he is set to make an appearance at some point next season. 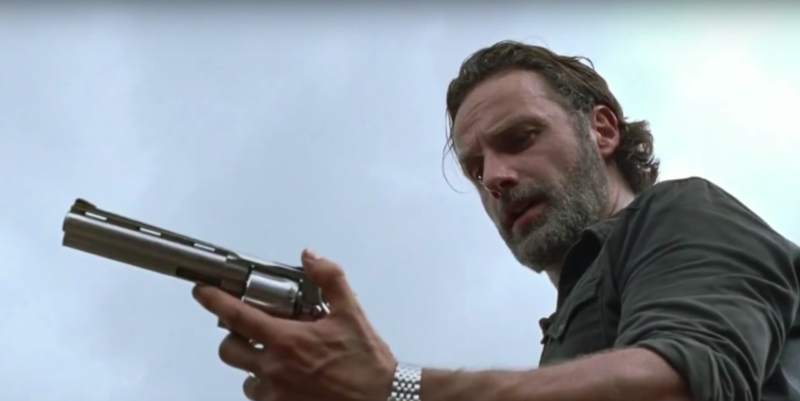 Coincidently it will be actor Andrew Lincoln’s last season as protagonist Rick Grimes. In the show, 41-year-old Bernthal played Shane Walsh, a police officer, Rick’s partner and best friend. He winds up stabbing him in the back in the fallout of a zombie apocalypse but Rick turns the tables on Shane, killing him and leaving him to become a walker. He lasted much longer than his comic book counterpart. Yet he still met the same demise, turning into one of the undead before being permanently put to pasture by Rick’s son, Carl. While the exact details of his return are unknown, it’s a pretty safe bet the showrunners won’t be bringing him back to life. While it is based on the original comic book by Robert Kirkman, the real world rules still apply, dead means dead – or in most cases ‘The Walking Dead’, see what I did there? The big assumption is his return will take place during a series of flashbacks, which has been known to occur on the show. The show has also been known to play about with reality as well, in season two Rick spoke to characters from the past who didn’t survive, including his wife Lori. Furthermore, in season three Rick saw an apparition of Shane when he attacked The Governor’s community. So his return as a figment of Rick’s imagination isn’t too far-fetched. According to The Hollywood Reporter, Bernthal’s return won’t be permanent. His commitments to Marvel and Netflix’s Punisher series – as the anti-hero/gun-toting vigilante Frank Castle, aka The Punisher – means his appearances will be limited. TWD is currently a show which is in the midst of changes. 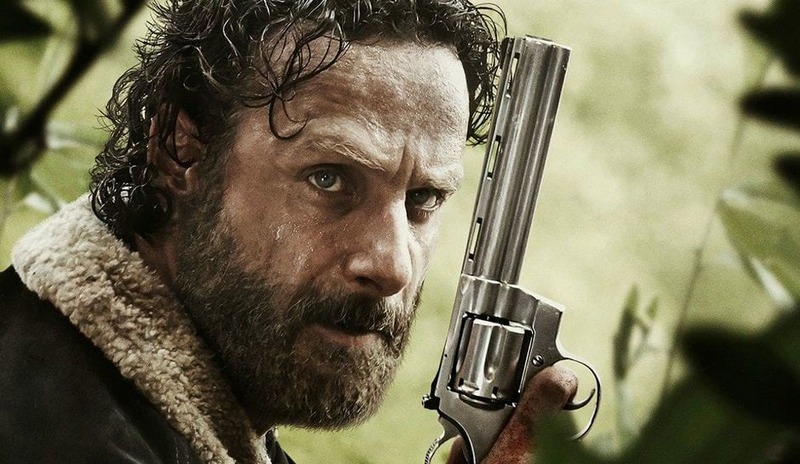 Lincoln, who plays Rick Grimes, has stated the next season will officially be his last. This can only mean his character will finally bite the dust, despite still being alive in Kirkman’s comics. THR reports Rick will eventually be ‘phased out’ of the show, however, the exact details of his departure remain unknown. … there needs to be an end game and that is something that is definitely being talked about. … there’s certainly an endgame in my head. Whether or not that’s the same endgame that’s in the producers’ heads or the people I work with is another matter. That’s open for discussion. Towards the end of last month (May 29), Lincoln shocked TWD fans with news he would be departing the show after the upcoming season.